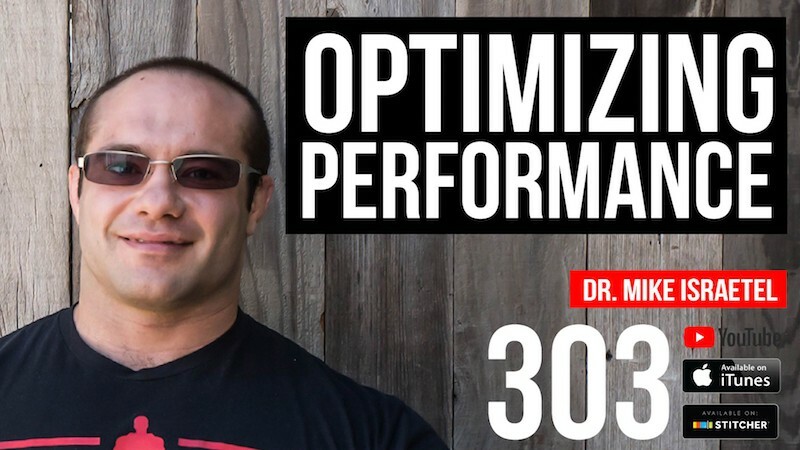 Dr. Mike Israetel is co-founder and Head Science Consultant at Renaissance Periodization, a company dedicated to providing competitive and non-competitive athletes with scientifically backed methods of improving performance and altering body composition. 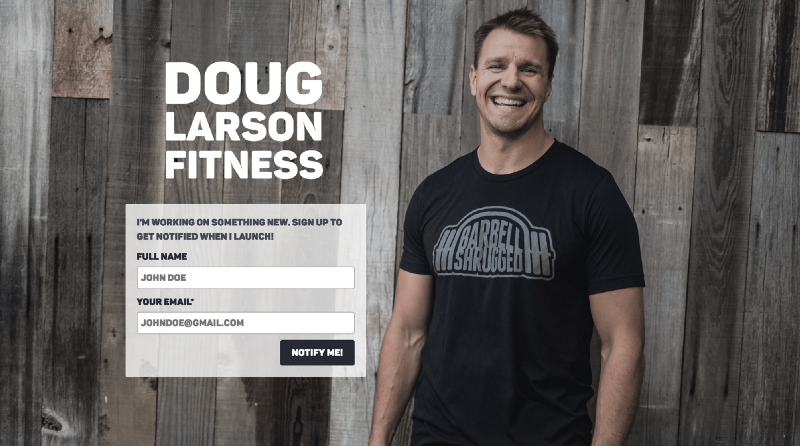 He has coached numerous powerlifters, weightlifters, bodybuilders, and other individuals in both diet and weight training, and has also been a consultant on sports nutrition to the U.S. Olympic Training Site in Johnson City, TN. Dr. Israetel has a PhD in Sport Physiology and has taught Exercise and Sport Science. Exercise Science at Temple University in Philadelphia, PA, and Exercise Physiology, Personal Training, and Advanced Programming for sports and fitness at the University of Central Missouri. 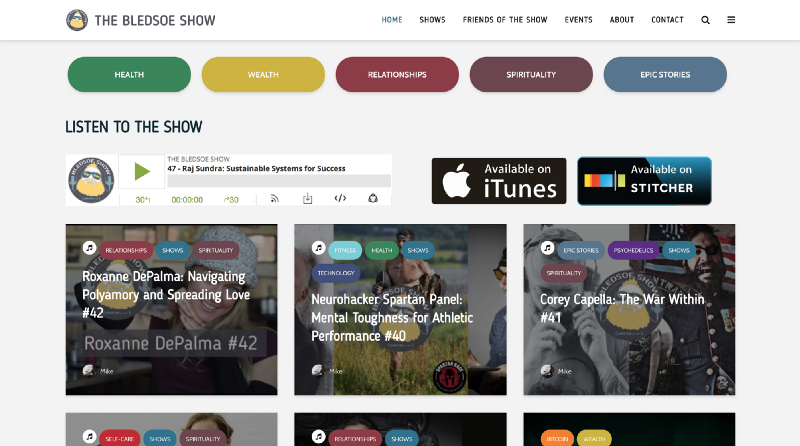 In this episode, we dive into why you shouldn’t be overly enthusiastic about your training program, maximum recoverable volume, what it takes to be a strength & conditioning coach, and much more. Enjoy! Dr. Mike Israetel is a well rounded health and fitness science guy focused on hypertrophy and nutrition. 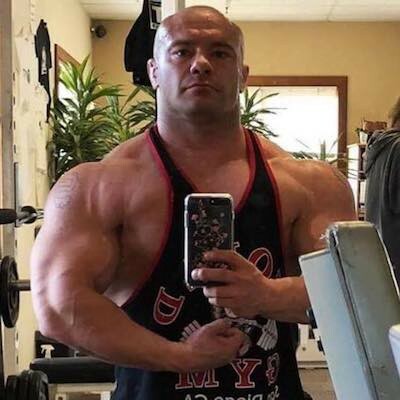 He is also a competitive powerlifter, bodybuilder, and Brazilian Jiu-Jitsu grappler, who used to hold a bunch of state, national, and world records in raw powerlifting back when everyone was in equipment. 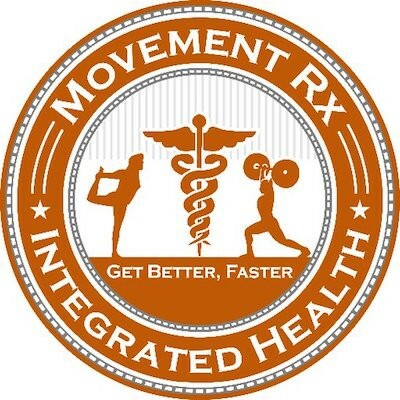 Dr. Israetel developed strength, nutrition, and recovery systems to optimize performance. His #1 advice for athletes is to avoid being overly enthusiastic about their training program. Selecting a logical amount of training is more important than food, sleep, supplements, etc. Dr. Israetel suggests you determine your training volume by finding your maximum recoverable volume (MRV). Doing too much is what gets athletes hurt and not recover — It’s accepted in most sports and athletic settings that more is better, but that’s completely untrue. The #1 problem in athletic performance is overtraining. When you add too much training, you exceed your body’s ability to recover, decreasing your training potential. For example: Baseball has insane volume of competition leaving almost no room for recovery. Maximum Recoverable Volume (MRV) — If you train harder than your body can recover from, you can forget about growing because your body won’t grow any muscle if it can’t recover on a regular basis. You can’t just add stuff to training, else need to be trading elements. The maximum recoverable volume (MRV) is a threshold to measure how athletes can maximize their training and athletic potential. Nutrition for beginner athletes — Beginner athletes shouldn’t worry about maximizing nutrition potential so they avoid getting overwhelmed with training. It’s better to focus on eating plenty of protein and getting full with every meal, leaving it the details for down the road. A personal trainer’s job is to push their clients — As a coach, ideally you educate your clients during “dead time” in training, a.k.a. between sets. When clients don’t care much about the science of training, it’s ok to make small talk instead. Just don’t get carried away with small talk, keep the big goal in mind, which is to get maximize your client’s training potential. Want to be a top level Strength & Conditioning coach? You probably need a Master’s degree — Most undergraduate programs aren’t specific enough and are focused on Exercise Science. During Master’s degree is when you can actually learn about Strength & Conditioning and get an internship at the collegiate level, which is the best path to get into top level Strength & Conditioning coaching. Want to be a Strength & Conditioning coach at a CrossFit community? You don’t need a Master’s degree — Higher education will be helpful to get a job at a CrossFit gym, but it’s not necessary. You can get deep into reading everything you can, incrementally getting into higher technical levels. 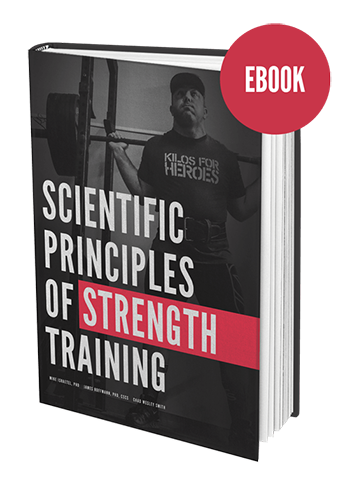 Dr. Israetel suggests you start with the book he co-authored with Chad Wesley Smith, Scientific Principles of Strength Training. And on the practical side, do as much as you can experimenting on yourself and other clients. Dr Mike is the best !! One question – how do you go about determining/finding your MRV?